Litecoin (LTC), created in 2011 as an open-source fork of Bitcoin (BTC), has long been thought of as Bitcoin’s little brother, the silver to Bitcoin’s gold — hence, Litecoin’s silver logo. 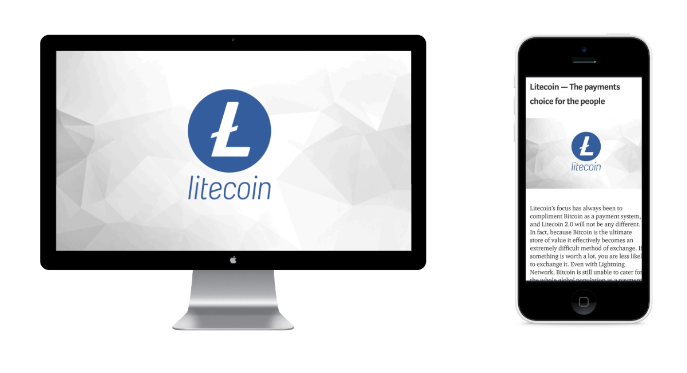 However, the Litecoin Foundation, a non-profit organization dedicated to the spreading of awareness and adoption of Litecoin, has updated the cryptocurrency’s brand guidelines and logo in an effort to separate the cryptocurrency from Bitcoin. Litecoin’s new logo, presented in a recent blog post, is meant to symbolize an exciting time in Litecoin’s history as the project realizes new ambitions and strives to become globally adopted as it enters the mainstream space. According to the Litecoin Foundation, up until now the cryptocurrency’s primary aim has been to complement Bitcoin as a means of transaction. However, now that Bitcoin has become the ultimate store of value, it has become difficult for it to be used as a medium of exchange. The post goes on to explain that even with off-chain scaling solutions like the lightning network, Bitcoin is unable to cater to the global population as a worldwide payment system, and this is where Litecoin steps in. 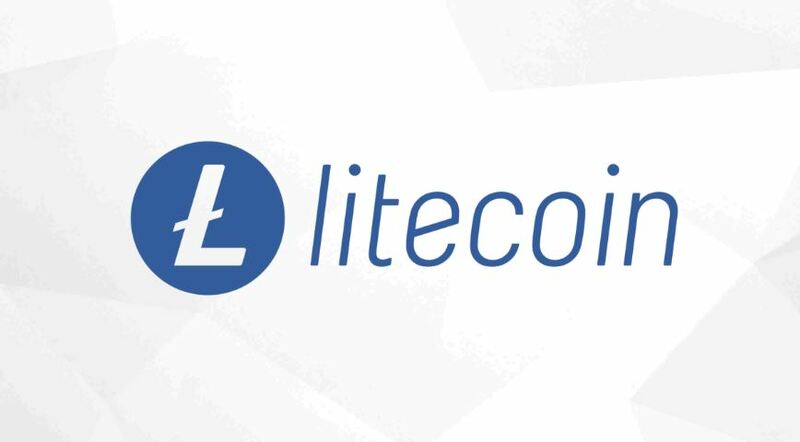 To represent their new vision, Litecoin’s new logo replaced the silver color with a lighter blue that’s cool and refreshing. The color represents a modern, more trusted and friendly look. As for the design of the logo, it has changed to a sleek, dynamic italic font. 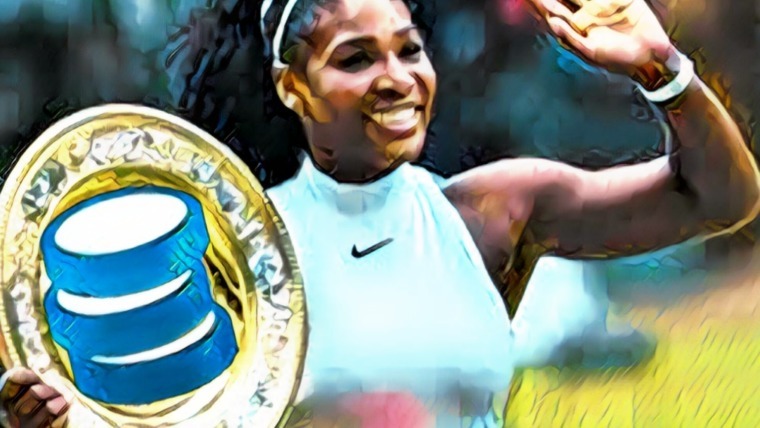 Litecoin and Bitcoin have an undeniable tie to one another, as Litecoin is one of the original cryptocurrencies to grow and succeed alongside Bitcoin. Other cryptos have come and gone, but both Litecoin and Bitcoin have remained heavy-hitters in the industry. Without Bitcoin, Litecoin would not even exist, and many of Litecoin’s developments have been derivations of Bitcoin’s. Instead of writing their own code, Litecoin developers simply rebased the changes made to Bitcoin Core and implemented them into Litecoin. 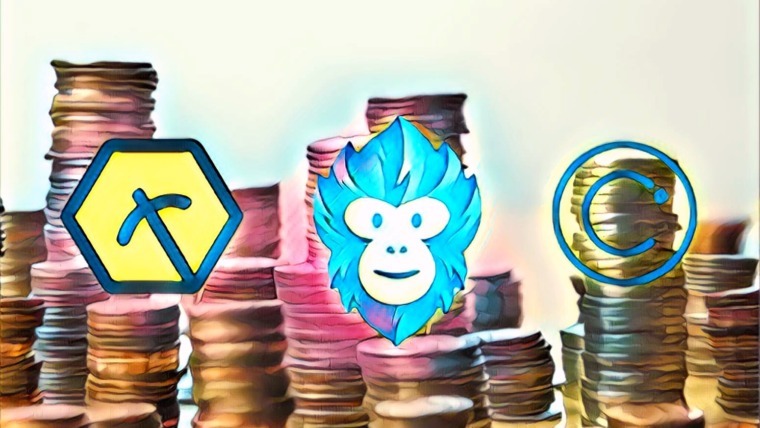 This allowed the project to enjoy the same level of security and stability as Bitcoin, but it also benefited Bitcoin by allowing Litecoin to act as a kind of test network. For instance, SegWit, a protocol upgrade which increases block size limit by removing signature data from transactions, was activated on Litecoin before Bitcoin. Also, in the past, Litecoin creator Charlie Lee has pushed for Litecoin to implement other Bitcoin improvements, such as MAST and Confidential Transactions. Also, Lee recently proposed a better method of transaction fee estimation on cryptocurrency networks. According to Lee, proper fee estimation has become an issue for some Bitcoin wallets when the network becomes congested. 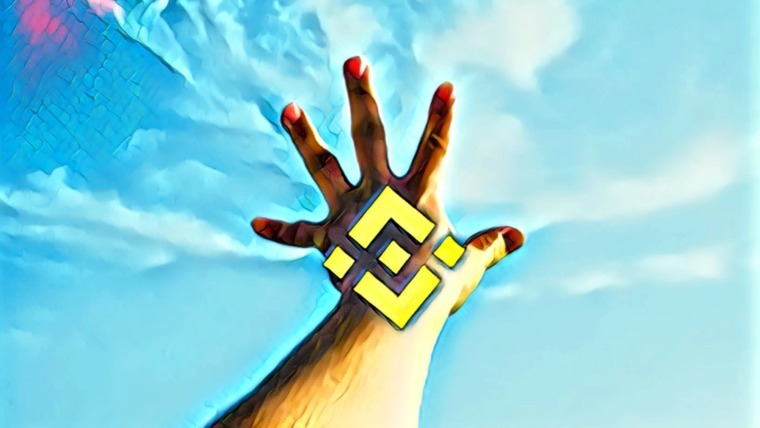 However, he has a solution that would prevent users from overpaying for their transaction, and would also help users to more easily estimate fees. Lee wants this solution implemented on Litecoin so that it can later be implemented on Bitcoin. I'm proposing an upgrade to Litecoin with a soft fork that will let miners signal their min accepted fee in the block header. This will let a fee market develop without having us decide what the min fee is. 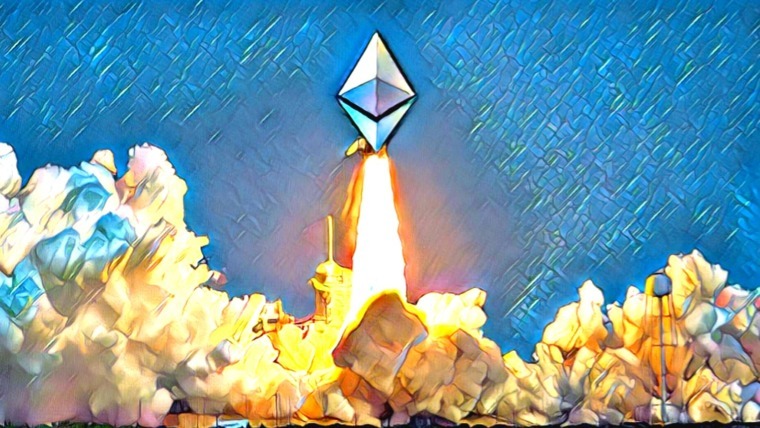 Will also make it easier for users to estimate fees. More details later. While Litecoin is trying to differentiate themselves from Bitcoin with their new blue-colored logo and vision for the future, it’s evident that they will continue to have close ties with Bitcoin. What do you think of Litecoin’s new logo and vision for the future? Does Litecoin even have a future if Bitcoin’s lightning network is a success? Or will Litecoin succeed alongside Bitcoin? Let us know what you think in the comment section below.